The good news: The majority of medtech women (n=61), stated that they believe they have the same power/respect as their male peers. Would you like a PDF version of this report? Are Obstacles to Medtech Women’s Advancement a Problem Systemic to Healthcare/High-Tech? Do You have the Same Level of Power and Respect as your Male Peers? Yes! Do Medtech Women Above the Director Level Receive the Same Pay as their Male Peers in 2018? Do Medtech Women Have the Same Advancement Opportunities as their Male Peers in 2018? Does the Medtech Culture Allow Executive Women Flexibility to Have Family Caregiver Time Without Bias or Stigma? Must be driven by CULTURE at the EXECUTIVE level. What should we do as leaders in medtech? What was the Toughest Transition for You and Why? Why did you Select the Transition “To Director” as the Most Difficult? 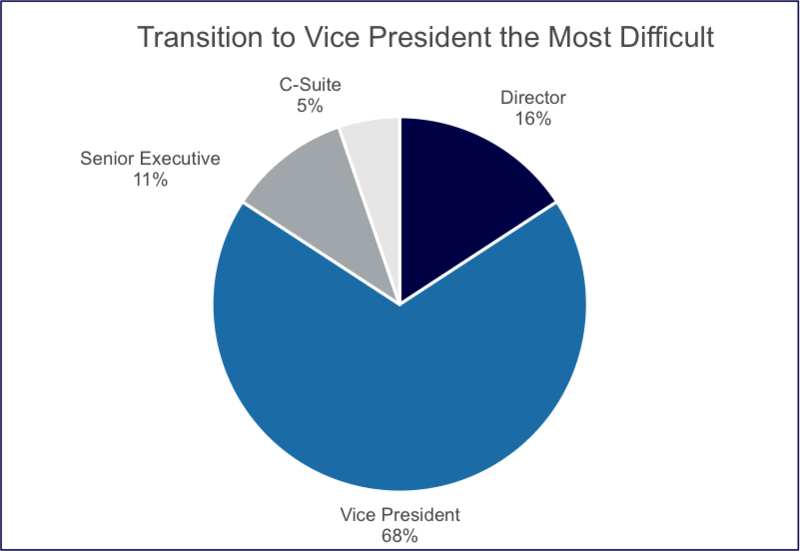 Why did you Select the Transition “To Vice President” as the Most Difficult? Want a PDF of this report? Sign Up to Participate in Our Next Survey!